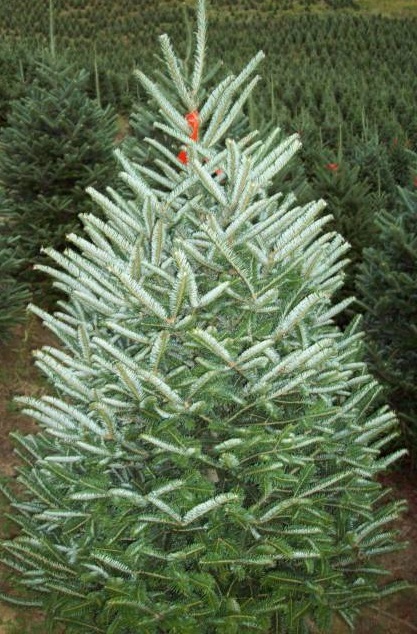 Fraser Firs are very similar to Canaans and Balsams. Tree have a pyramidal shape. 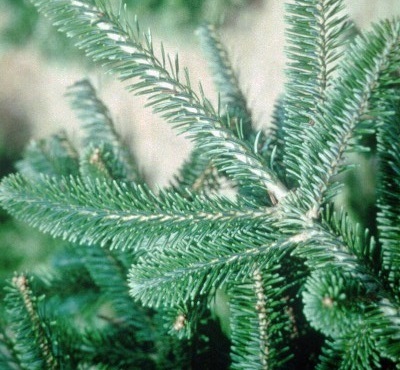 Needles are soft, silvery green and about 1 inch long. Excellent needle retention(especially when watered correctly in your home!) Space between strong branches leaves room for ornaments. Branches turn slightly upward.